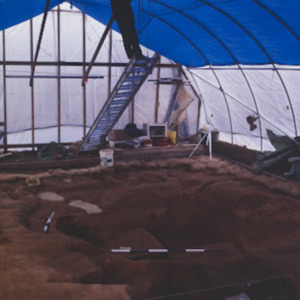 Archaeologists must record the exact location of all of the artifacts and features on a site--once a site has been excavated, it is gone forever. 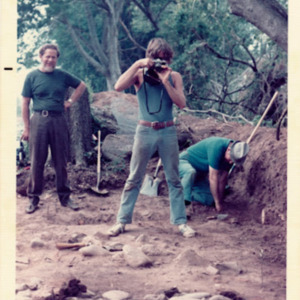 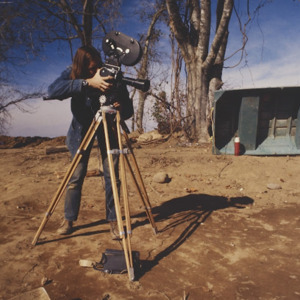 In the 1970s and 1980s archaeologists relied on paper records and film cameras to document sites. 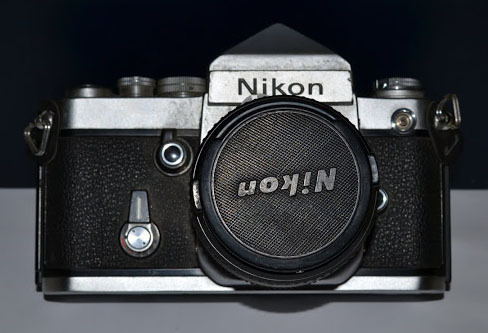 Today digital cameras offer the advantage of checking photos while still in the field. 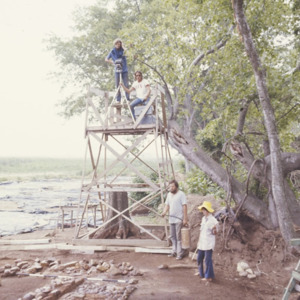 Archaeologists will go to great--and sometimes dangerous--lengths to get good photos. 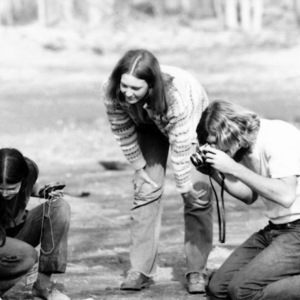 Sun exposure and particularly large features pose challenges to capturing good record shots. 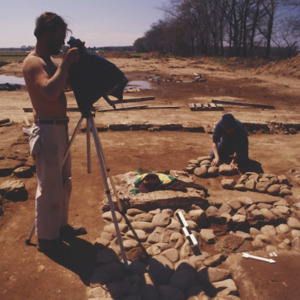 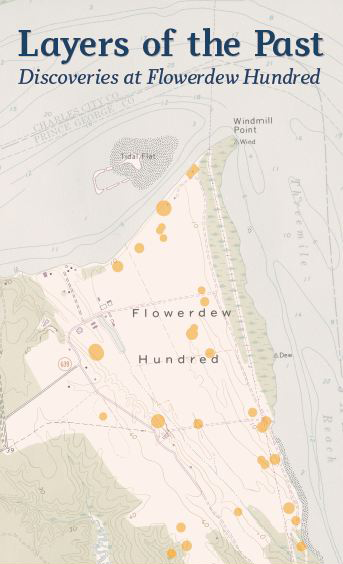 Archaeologists at Flowerdew Hundred recorded the process of excavation with video cameras, which is not typically done in the field today.